Sounds That Can Be Made: A Salty Gift? 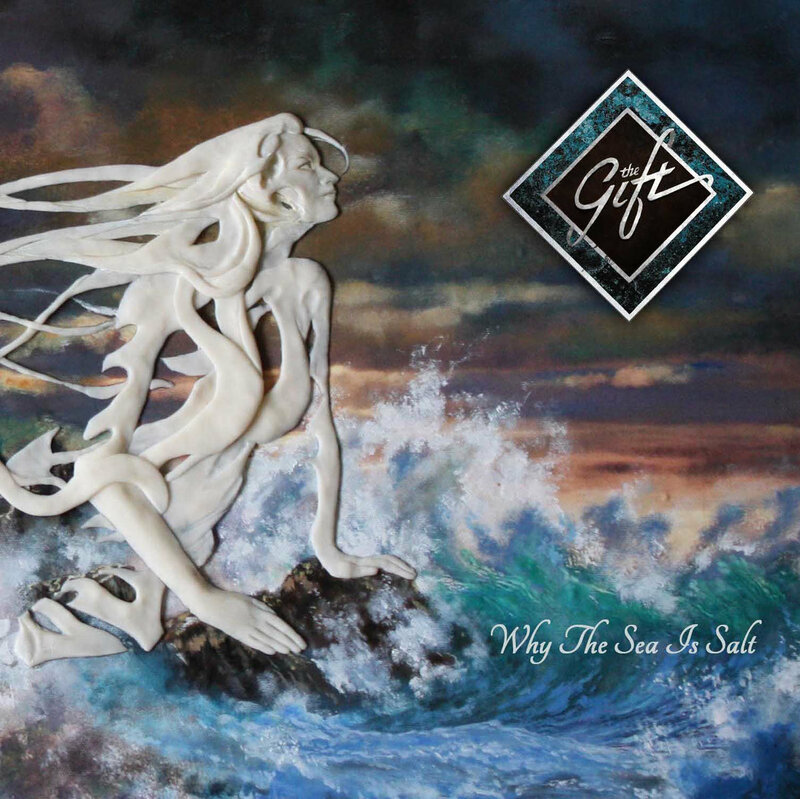 Whilst some of Bad Elephant's roster are only marginally, if at all, prog, The Gift are old school prog rock front and centre and their new album is no exception. It unashamedly wears its influences proud for all to hear. From the beautiful piano intro by Gabriele Baldocci that immediately put me in mind of Barclay James Harvest to vocalist Mike Morton singing about salty dogs and giving off a definite Procol Harum vibe, the album is rooted in seventies prog but in a good way. This is further reinforced by guest spots by ex-Genesis types Steve Hackett and Anthony Phillips, as well as Tiger Moth Peter Jones who often flies that way himself. To be honest I'm not sure why Steve Hackett was even needed. Guitarist David Lloyd adds some wonderful textures and depth to the album with some beautiful playing that makes it more substantive and enjoyable to someone like me who grew up in the Neo era and is less inclined to the middle class England of mid-seventies prog. Who Stole The Pineapple Thief?